There are many unique things about Image Skincare. The integration of a team of sophisticated chemists with the clinical experience of internationally operating physicians leads to a symbiotic relationship where novel ideas and new ingredients merge into the development of new products. The ability to conduct clinical trials under the supervision of board certified plastic surgeons in Europe gives us the advantage to integrate and utilize new ingredients earlier and more successfully. Image Skincare is known for outstanding products with results-driven effectiveness. Image boasts a superb line of professional peels and treatment options. We offer an entire range of peels, from an Organic Passion Peptide Peel to a physician-only TCA Orange Peel. We offer cookbook approach treatment plans which are easy to educate and to follow. We believe in clinically proven and effective ingredients and do not follow any marketing tricks used by pharmaceutical companies. The advantage of Image Skincare is that our skincare regimens are very simple and easy to follow. Each line follows a simple 3 step procedure: cleanse, nourish, and protect. How long will it take for me to see results with Image Skincare? 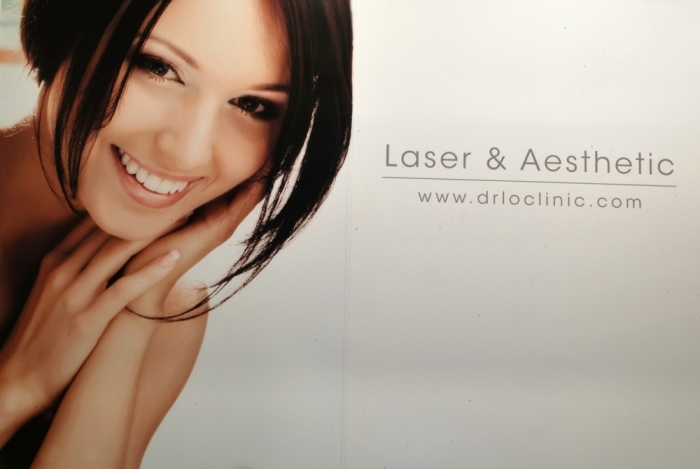 One of our benefits is that clients see immediate skin improvements with the initial treatment. Since our products are so effective and consist of such concentrated amounts of active ingredients like anti-oxidants, cell-stimulating ingredients, and protective properties, you will see a dramatic change almost instantly. In order to treat pigment disorders or the signs of aging, a longer treatment plan will be necessary to achieve a good result. Your aesthetician will discuss options for you in order to achieve the maximum benefit for your skin condition. Peptides are chains of amino acids which are designed to penetrate the skin and their function is to inform or communicate to our cells how to perform particular functions. Longer peptides are called proteins. In addition to our clinically proven active ingredients, you will find peptides incorporated into the latest formulations in many of our products. It is our belief that your skincare regimen should be based on a variety of ingredients; you will find peptides throughout our products, but always in conjunction with other active ingredients to achieve the best result. Image Skincare is dedicated to offer safe products without the use of chemical preservatives like parabens. The use of parabens as preservatives in cosmetics is controversial. There are clinical studies suggesting that parabens have potential health risks, including estrogen activity. The direct link between parabens and potential health risks like cancer, however, cannot be proven in humans so far. Image Skincare is one of the first skincare companies who started to remove parabens from its product line. All of the lines of Image Skincare are paraben free. Image Skincare do not perform testing on animals and possess no harmful ingredients? Image Skincare has not and will never test any products on animals! Newly formulated products undergo a thorough laboratory testing followed by field studies tested by humans, and all of our products consist of safe ingredients. In addition we replaced all chemical preservatives, like parabens, with natural and plant-derived preservatives. Chemical sunblocks contain ingredients which absorb harmful UV rays. This process takes place in the actual layers of the skin. Here, the chemical sunblock reacts with the harmful rays and transforms them into a different kind of energy, mostly heat. A physical sunblock works like a shield to reflect the actual UV rays, keeping them from penetrating the layers of the skin. All of the Image Skincare SUN products contain a physical block. In order for a sunblock to be effective, it needs to offer broad spectrum UVA/UVB sun protection, like all of our SUN products. In addition to providing the best protection, all of our SUN products are also moisturizers which can be used daily even if you are not exposed to the sun.